Are your windows Clearly Better?. 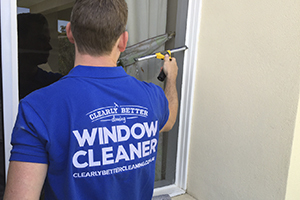 At Clearly Better Cleaning we will ensure your windows are crystal clear, we’re so sure you’ll be happy we even offer a satisfaction guarantee. Our window cleaning service in Kilsyth offers free no obligation quotes and almost immediate response to your window cleaning enquiry in Kilsyth. Our window cleaning team servicing Kilsyth window cleanin is fully police checked, insured and of the highest integrity. We will always treat our clients homes with the upmost respect; when cleaning your internal windows we take special care not to splash onto any of your belongings, and will even place drop sheets over delicate areas to ensure no drips or damage occur. Jason provided prompt and reliable quoting and service, even kindly fitting us in before his holidays. As it was an outside job (cleaning the gutters), he kept us informed of date changes due to weather, which was appreciated as we knew what was happening and that he hadn’t forgotten us! The finished effect has greatly improved the appearance of the house and we were very surprised with how well it came up. 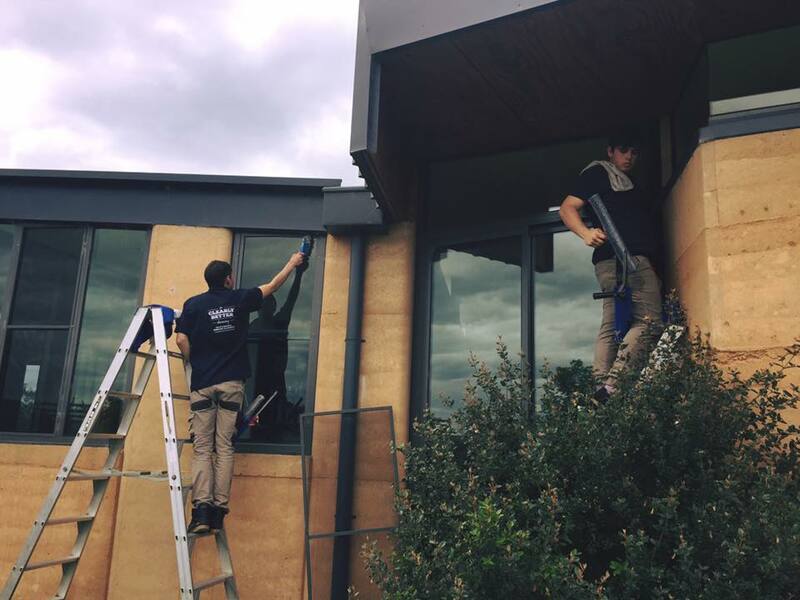 Coverage: We offer our residential and commercial window cleaning services throughout Inner Melbourne, Melbourne’s Eastern Suburbs and Melbourne’s South Eastern suburbs. We are based out of Lilydale and also cover the Yarra Valley area including Yarra Glen, Mooroolbark, Ringwood, Wonga Park, Croydon, Montrose, Coldstream, Healesville and more.